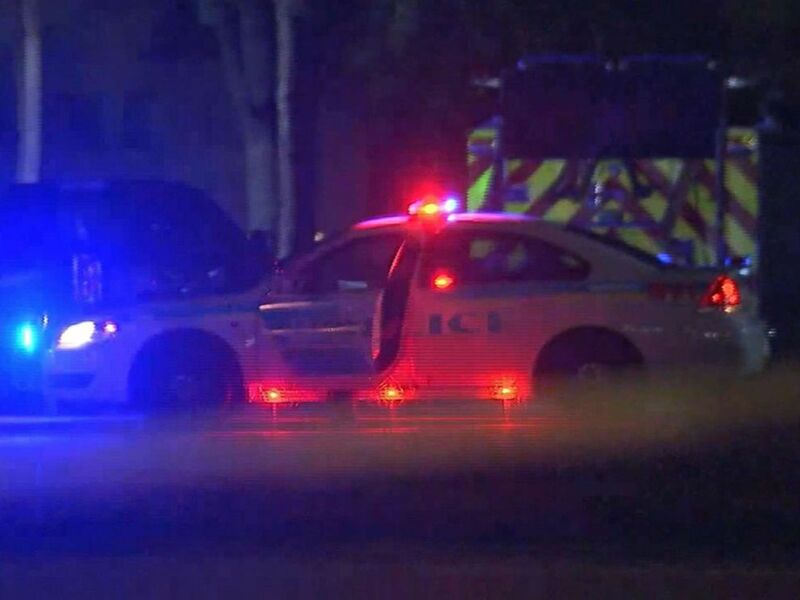 An armed suspect barricaded himself in an Orlando, Florida, apartment with four children, including a 1-year-old, Monday morning after he allegedly shot and wounded an officer responding to a domestic violence call, authorities said. 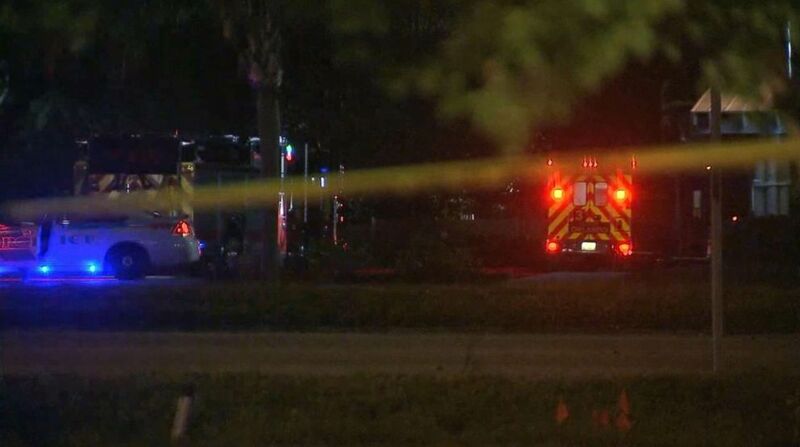 The wounded officer suffered a “very serious and significant injury” and underwent surgery this morning at Orlando Regional Medical Center, city Police Chief John Mina said. A man was allegedly barricaded in an Orlando, Florida, house after police say he shot an officer. “Our main concern right now is the safety of the children that are in that apartment,” Mina said. “I believe some of them are his children,” Mina said. 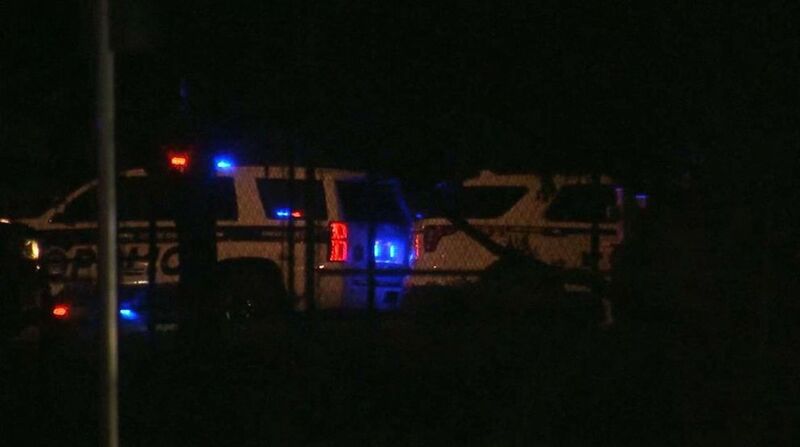 A man was allegedly barricaded in an Orlando, Florida house after police say he shot an officer.